You’ve worked hard for the assets you’ve built. Now you’re ready to shield them from any potential liabilities and ensure they’re structured in a way that those assets can take care of your family when you pass away — and for years to come. That means taking the time now to find an asset protection law firm you can be confident in and that has the knowledge to help you properly structure your holdings. While it may sound counterintuitive, reducing your personal financial profile while you’re alive lets you establish predicates for the assets, which lets you maintain a beneficial interest in and control of the assets now and after your death. You may wonder why asset is protection so important to consider — after all, isn’t that what a will is for? It’s a common mistake to make. A will can give your survivors only property after your death. If you want to exercise some control over your assets after your death — like transferring a business to your children or ensuring your minor children don’t squander their inheritance before they hit age 25 — you’ll want to consider adding trusts to your estate plan. Because the stress that comes with the death of a loved one is painful enough, you don’t want to add a financial burden on top of that emotional pain. 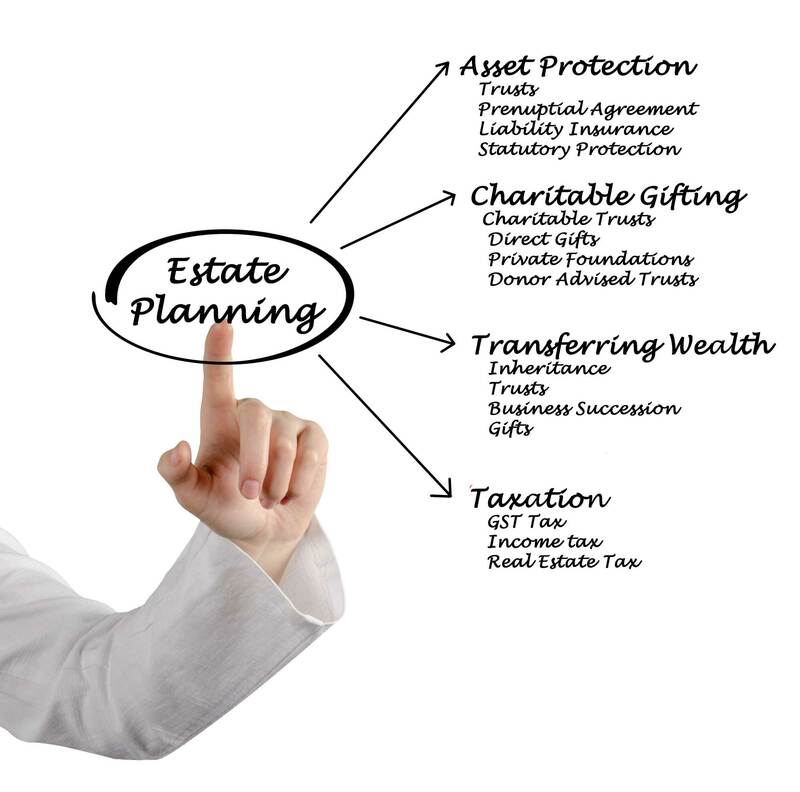 That’s where an asset protection law firm can offer the estate planning strategies to give you peace of mind now — and they’ll also help your family and business avoid problems if you pass away without a succession or a distribution of assets plan in place. 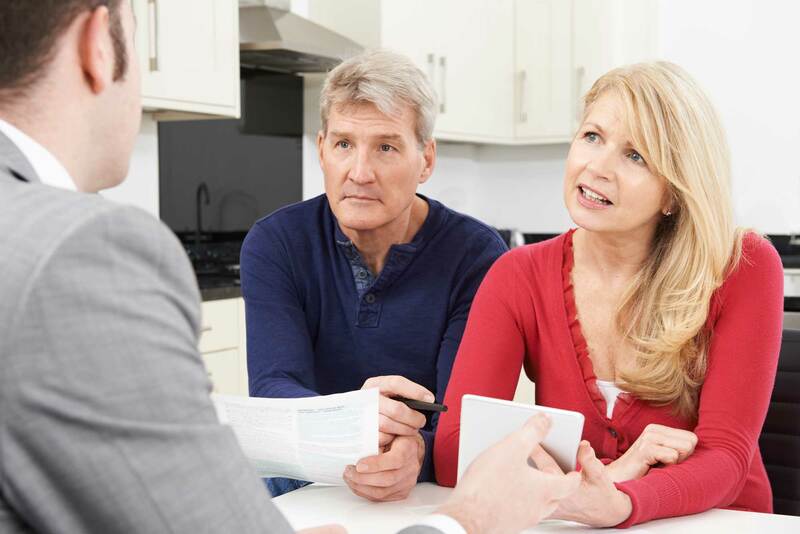 When you’re ready to restructure your current assets to ensure they’ll benefit your survivors, the next steps may be as simple as selecting the wealth transfer vehicles that meet your family’s needs and keep assets out of the reach of potential creditors. But it’s not just death that you need to prepare for. What would happen if you or a loved one became incapacitated? How will you protect yourself and your family then? 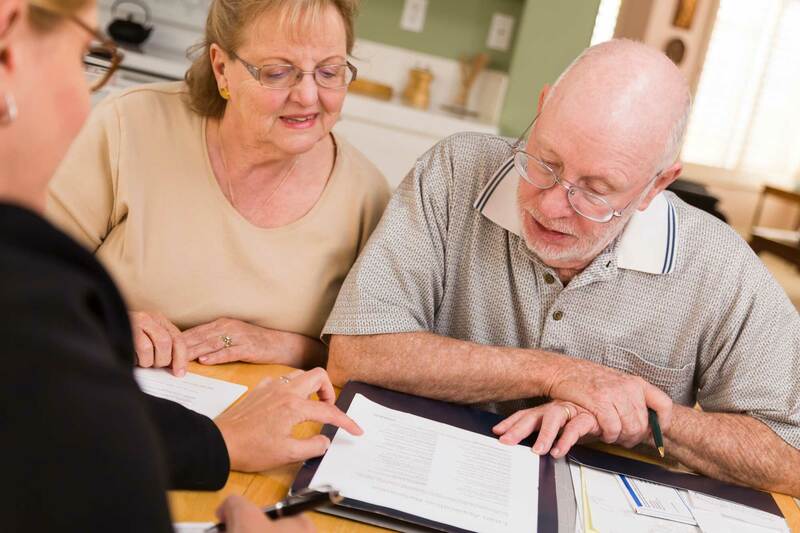 You’ll want to make sure you have durable and medical powers of attorney and declarations of guardianship established to guarantee your wishes are executed as you desire. At The Law Offices of Murphy & Associates, we have the skills and expertise to capably deliver a tailored approach to you and your family’s wants and needs, regardless of your current situation or estate size. And because we understand that no two families are the same, we never take a one-size-fits-all approach to asset protection and estate planning. 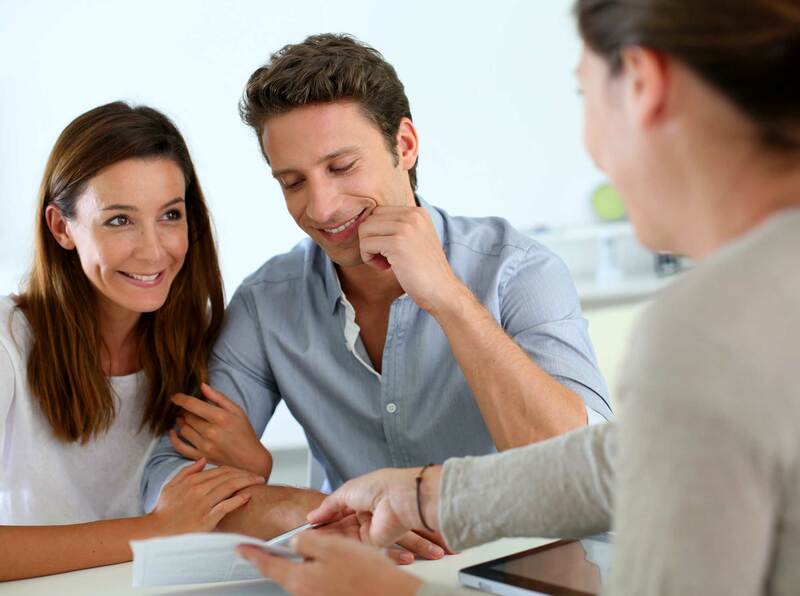 Using a consultative, in-person approach, we take the time to really hear your wants and needs — to get the critical pieces of information that can’t be gleaned from a form or a phone call — that lets us craft individualized asset protection and estate planning solutions. You might not be comfortable with entrusting your financial security to just any asset protection law firm. And you don’t have to. The Law Firm of Murphy & Associates is experienced with complex taxable estates and understands the advanced strategies that can maximize asset protection and minimize the impact of taxes and court costs. We’re always just a call away when it comes to estate and trust administration and income and estate tax planning, so our clients never have to feel like they’re on their own. You’ve spent your whole life securing for your future. Now it’s time to give your family the peace of mind that comes from knowing that you’ve planned for the disposition of your assets. Contact us today to schedule your free phone consultation and learn more about how our flat fee estate planning services can secure the future of you and your family.